Giveaway ends April 30, 2017. Good luck – hope you win! This entry was posted in Author Promotion and tagged autographed copies, book giveaway, goodreads, goodreads giveaway, Just the Three of Us, my life with michael, on hearing of my mother's death six years after it happened, paperback giveaway, signed paperbacks, to all the penises i've ever known on April 24, 2017 by lorilschafer. 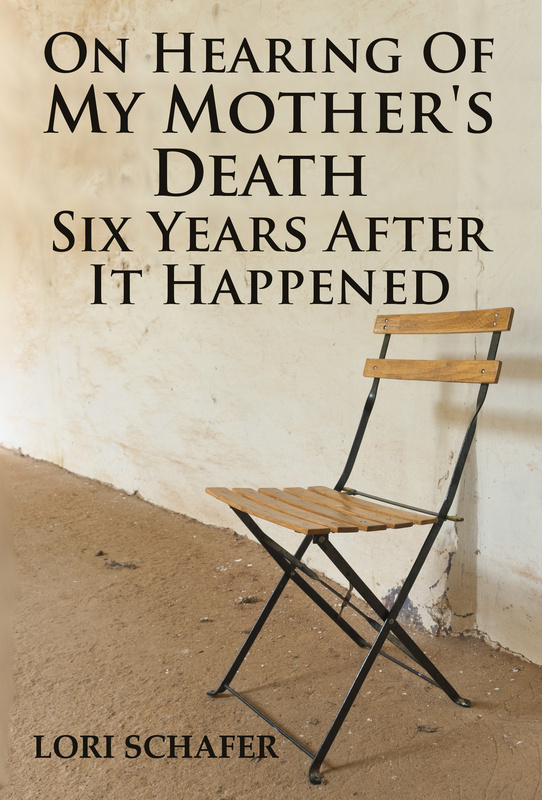 Several months ago, when I was planning the promotion for my first book, On Hearing of My Mother’s Death Six Years After It Happened: A Daughter’s Memoir of Mental Illness, I decided to publish some free e-books in order to attract attention to my work. I therefore released a handful of short stories and essays, as well as a self-contained excerpt from my memoir itself. My strategy was a strange combination of successful and disastrous. My free e-books definitely succeeded in promoting my work; however, as the reviews clearly demonstrate, they also seem to have ticked off a number of potential customers. And this is what’s interesting. Because when you sit down to analyze the reviews themselves, it becomes clear that poor reviews are often unrelated to the quality of the work itself. Bad book reviews are, more often, a result of a failure to meet a reader’s expectations. Understanding this is crucial to achieving success as an author. We’ve all read book reviews in which we simply disagree with a reader’s opinion. But for authors, it is, to a certain extent, irrelevant if we are right and a reader is wrong. It may not be our fault if someone misinterprets our work. But it is most definitely our problem. Not quite what I was expecting when I had looked for a Christmas book to read to my five-year old daughter the night before Christmas eve. Clearly, this is someone who saw my free e-book and decided to download it without even looking at what she was getting. Somehow she failed to notice that the cover includes the words “a critical analysis.” There is a school of thought that suggests that you should never offer books for free for just that reason – because it will encourage people to download them who would never be interested in reading them otherwise – and this is a perfect example. This woman didn’t leave me a one-star review because my book was bad – she left it because it ruined story time with her daughter. That isn’t my fault. I had categorized my essay as humor, not children’s, and my keywords were mostly related to Christmas. However, when I was looking at the book’s page just before I unpublished it at the end of the season, I happened to notice something. In the section marked “Customers Who Bought This Item Also Bought” I saw nothing but children’s Christmas stories. She was not the only reader who made that mistake. Which makes you wonder if I was somehow at fault, after all. Perhaps by including keywords that were related to Christmas, I virtually ensured that the people who found it were parents seeking stories to read to their children. Perhaps I would have been better off using keywords that were related to humor – which is what I will try if I decide to release the book again next Christmas. One woman’s experience. No help to millions of people who like me suffer from anxiety every day – without the help of branded coffee. This review is not about the value or worth of my little book. This woman downloaded it seeking relief – hoping to find something that would help her with her own anxiety. It didn’t do that, so she was disappointed. 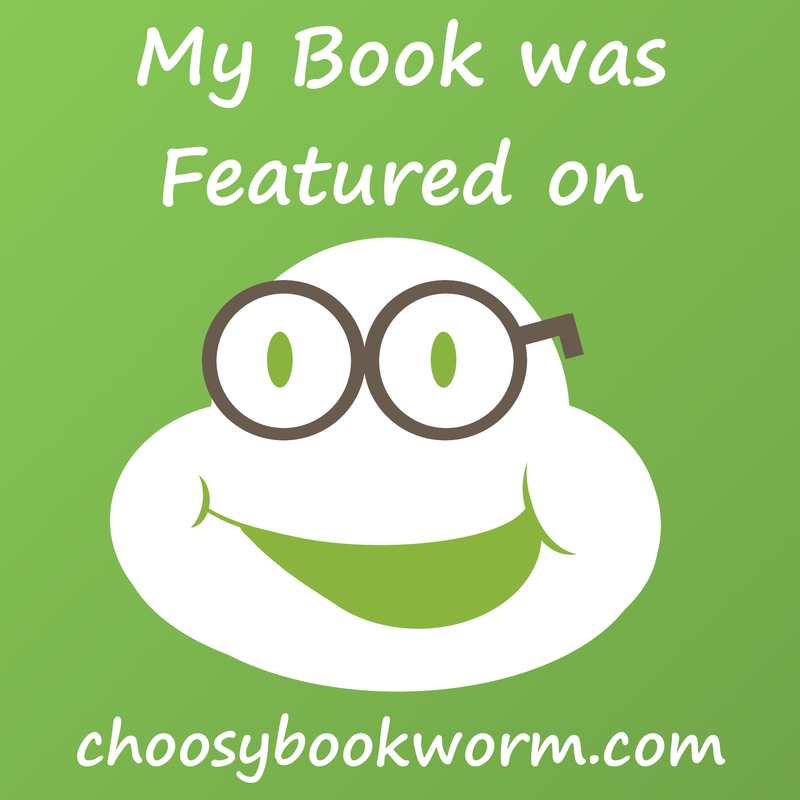 The book did what it set out to do – but it wasn’t what she wanted from it. Yet who pays the price for that? I do. Could I have avoided this problem? Probably, yes. I had left the description intentionally vague because I wanted it to be a bit mysterious. But if I had described more fully the point of my story, the narrowness of readers to whom my situation might apply, then some readers might not have gotten the impression that my book would offer them solutions to their own mental health issues. The book “sold” very well, and I wonder now if the title was a bit too compelling in the manner in which it suggests the possibility of misdiagnosis. Its ok but just getting into it then it ends. Did not realise it was so short. You see the irony here. These were people who enjoyed the excerpt – who wanted to read more. They left me lousy reviews not because they didn’t like my book, but because they never even figured out that it was an excerpt. This, in spite of the fact that I stated that it was an excerpt in the book’s description, on the title page, and again at the end without even inserting a page break. Three places I said it, and they just didn’t get it. In addition, Amazon shows, right in the description, how long a Kindle book is. No one had a right to complain that they had been misled. Yet somehow they were misled, and I think I know why. The only place I didn’t state that it was an excerpt? The book’s cover. And that was probably my big mistake. Because as seems clear from my other examples, people don’t always read the descriptions of what they are buying – and certainly not when books are free. Much of their expectation is based upon the cover, and if the book doesn’t deliver what the cover seems to promise, they’re going to be disappointed, even if the author didn’t do anything wrong. 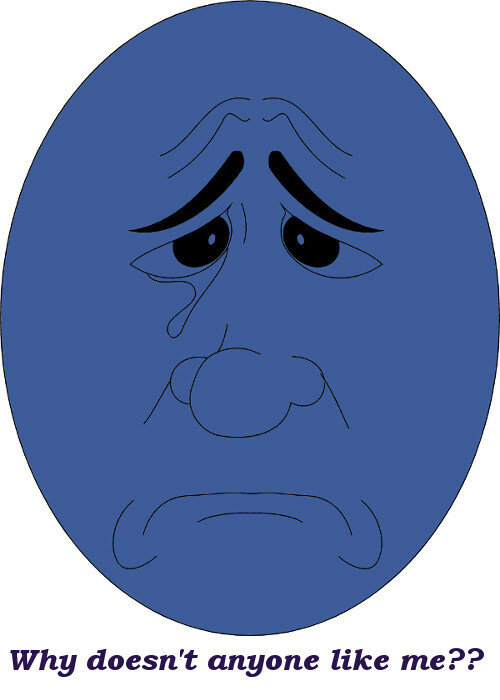 Disappointed readers lead to bad reviews – and potentially lost customers. This shows that you have to be very, very careful, not just in how you describe and categorize your book, but in the look that you give it. You can have an amazing cover, but if it gives the impression that your book is sci-fi when it’s actually paranormal romance, you’re far more likely to wind up in trouble. And the same holds true if you’re publishing a series, as is, nowadays, so often done. You need to have “Part 1” or “Part 2” showing in very bold letters, because you don’t want your readers getting to the end of your book and being angry because it isn’t the end of the story. Now this last sentence, I’ll admit, I found rather stunning. The majority of reviews have commented on how deeply personal my memoir is, and how impressed readers were that I had shared such private experiences. Now here’s someone who is complaining that I haven’t been open, that I’ve held something back. She’s wrong. In fact, I hadn’t left anything out. After reading this review, I wracked my brain for other incidents I could include, and finally came up with two additional paragraphs. That was all. If I hadn’t described much about my last year at home, it was because my mother, as I had explained in my memoir, had to have foot operations and was stuck in a chair for nine months. A woman who can barely get up to go to the bathroom is unlikely to be physically abusive, and is certainly incapable of controlling a teen-aged daughter. There was virtually no day-to-day life to describe. She sat in her chair, and I went back to school. I didn’t put my memoir in non-chronological order so that I could skip over events that I was reluctant to share. It’s because in many cases I don’t remember the order in which different events occurred. People sometimes seem to believe that because you’ve had a traumatic experience, that your recall of it must be flawless. It isn’t true – at least not for me. A lot of things happened in a very short space of time, and rather than pretend to the reader that I could tell the full story from beginning to end, I chose to assemble it as a series of segments telling what I remember. Yes, it is a bit fractured – but that also perfectly reflects my experience of my mother’s psychosis. But, to be fair, I did not make this reasoning clear to the reader. The two poor reviews that the book has gotten have been from people who were simply unable to cope with it not being in order. And now that I’ve spent some time analyzing reviews, I think I understand why. Because people expect chronological order. They expect my memoir to be written like ninety-nine percent of personal memoirs on the market, most of which are not written by writers. They expect a traditional narrative structure. I can’t provide them with that. But if I had explained in the introduction why the story jumps around, why there seem to be gaps that aren’t really there, then no one would have read it expecting it to be chronological, or expecting it to be complete in every detail. Would I have lost some customers because of that? Possibly. But I think it’s more likely that those readers would have gone into it with a more open mindset, more willing to accept a nontraditional narrative, had they been forewarned that that was what they were getting, and knowing that there were solid reasons why it was written that way. Ultimately it would have provided all readers with a more fulfilling experience – which is precisely why I’ve now added a foreword. Ultimately, this review isn’t about me at all. It’s about the reader, about her experience. She expected my story to be like hers, the way, perhaps, she would have written it had she been the one telling it. There is absolutely nothing that I can do about that. I can’t make my story fit what every reader expects, nor should I try to. But this merely emphasizes the incredible importance of setting up proper reader expectations. Because if you can minimize the effect, reduce the instances of not meeting reader expectations to cases like these, which are entirely personal reactions, then you truly can eliminate a large percentage of one- and two-star reviews. So when you are releasing your work out into the world, remember this always. Because it may not be your fault if your book is not what your readers expected. But it is always your problem. 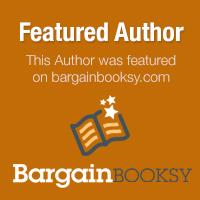 This entry was posted in Marketing and tagged book marketing, book reviews, goodreads, indie authors on February 16, 2015 by lorilschafer. 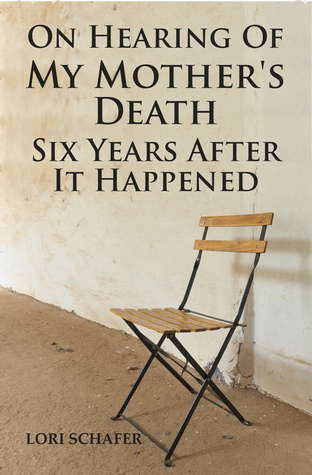 New Goodreads Review of On Hearing of My Mother’s Death! “Here we have an extended essay/memoir on surviving a parent’s psychosis, inventing a life and then learning of the death of the long-forgotten parent many years after her passing. It’s much too easy to compare such works as Ms Schafer’s to other neglected childhood fare: Jeannette Walls ‘Glass Castle,’ Christina Crawford’s ‘Mommy Dearest’ etc. Too easy, because the parents in those memoirs cannot be easily forgiven; they can only be easily explained. Their cruelty stems from ambition, neglect, the depredations of poor parenting skills. 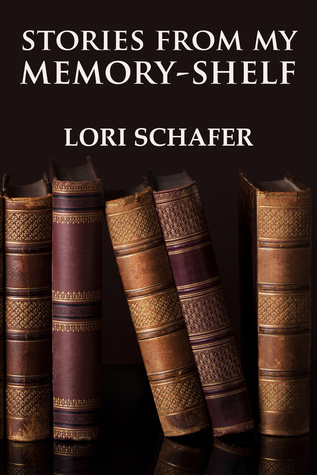 Ms Schafer’s mother, on the other hand, offers a much more subtle, we might say inexplicable source of her wanton neglect and cruel treatment: mental illness and its untreated ravages. 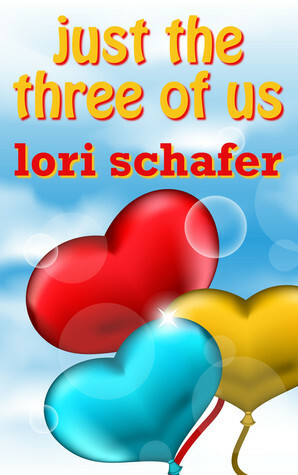 Lori Schafer is an accomplished writer at the apex of her craft. Her images and reflections shimmer on the page: “grilled cheese and tomato…butter-brown bread…’ including good alliteration and excellent use of sentence length variation, she keeps readers moving forward. “The sidewalks were empty. I was empty.” Beautiful stuff. Transitions are well done, despite many flashbacks and oblique references. Only one time, at an end chapter, and a reference to ‘Lila’ did this reviewer lose the thread, but then it picked up again. Schafer’s use of a fictional device inside her memoir is very well done. She writes as ‘Gloria,’ to explain the horrors of a childhood in crisis, while giving herself a bit of remove as the writer. It’s an excellent device, and it works very well. It’s also entirely understandable. Much like any child will have an invisible friend, or a security blanket, Schafer has Gloria. There are a few loose threads: We’re never told what happened to ‘Sandra Johnson.’ Indeed, none of the siblings’ lives are explained. There’s a reference to Schafer’s own concern about being poisoned, a thinly-veiled worry that she might have acquired her mother’s mental illness, but this is not addressed or enlarged. We don’t hear about mom’s own family history, or what may have contributed to her instability, only that ‘Judy Green-Hair’ is a serial marrier. Just open a vein, as they say; readers want more details. Although it’s not an unqualified five star review, I’m really very pleased with it because Byron’s feedback actually gave me a great idea. It’s true that there are certain parts of the story into which I do not delve, in particular, regarding my mother’s family history, or what ever happened to my sister. I can’t provide answers to those questions simply because I myself don’t know the answers. My mother’s parents died when I was too young to know them; I don’t remember her sister and was merely acquainted with my uncle. I know very little about my mother’s life before me, and virtually nothing about the rest of her family. Likewise, my sister and I fell out of touch even before I left home, and as to Sandra Johnson, she’s a mystery that will forever remain unsolved. But at no point do I ever make any of this clear to the reader. Most people, I think, see “family” as constituting a group of people; a set of relations with whom one shares varying levels of affection or bonding. For me, “family” meant Mom. She was it; there really wasn’t anyone else to fall under that heading. So it frankly never occurred to me that I might need to explain why I wasn’t talking about those larger family issues. But, of course, Byron is absolutely right; readers will be curious about those aspects of the story, and even if I have no real answers to give them, I like the idea of explaining why. And this, of course, is one of the beauties of independent publishing. I’m not bound to someone else’s contract, or to a print run of thousands of copies that are already stacked and waiting in warehouses. So why not add another chapter? Even with my current crazy schedule, I can probably even get that done before the release date, and start fresh with an improved version of the story. A good idea is a good idea – even if it wasn’t my idea! So thank you, Byron, for taking the time to detail what you thought was missing from my book. Your feedback is greatly appreciated, and I hope you’ll be glad to know that someone is listening. This entry was posted in Book Reviews and tagged book reviews, Byron Edgington, child abuse, dysfunctional family, goodreads, memoir, mental health, mental illness, on hearing of my mother's death, schizophrenia, teen runaway, true stories on October 29, 2014 by lorilschafer.